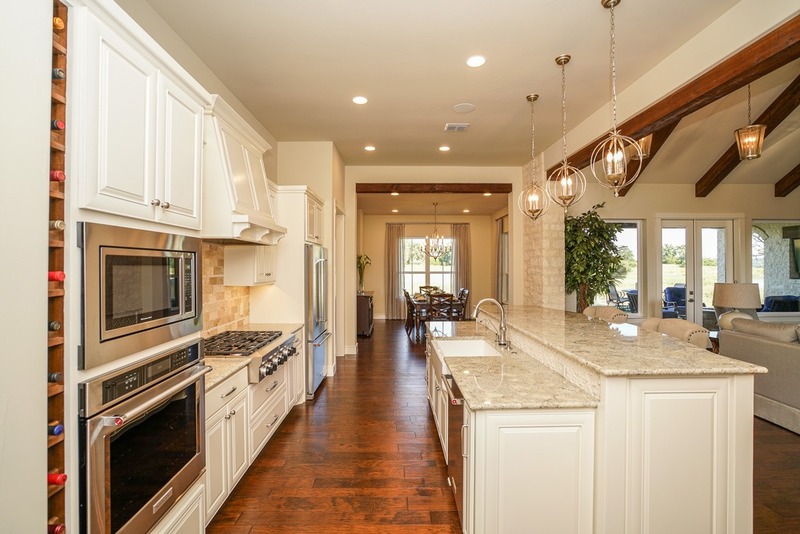 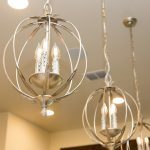 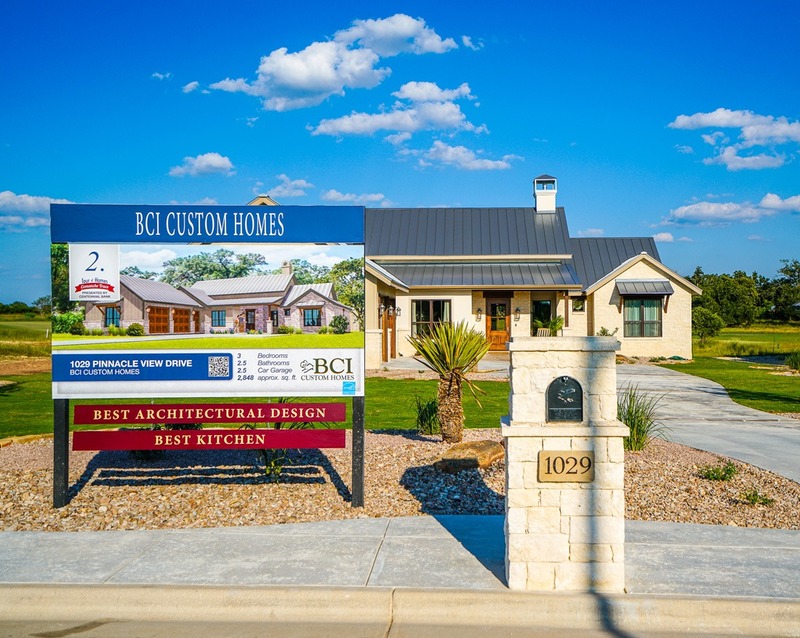 WINNER BEST ARCHITECTURAL DESIGN AND BEST KITCHEN in the July 2016 Comanche Trace Tour of Homes. 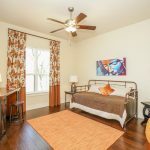 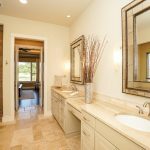 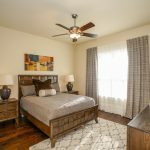 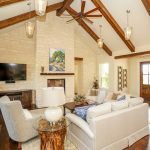 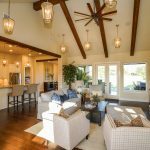 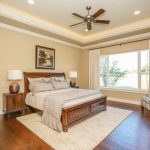 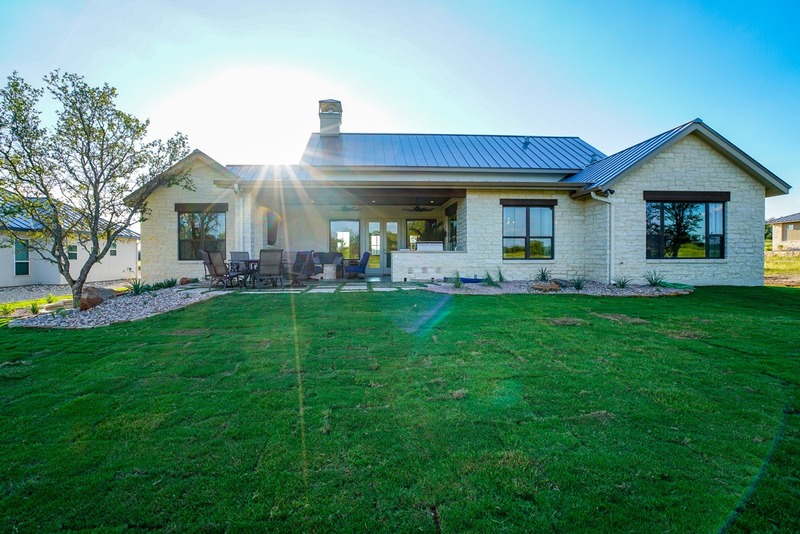 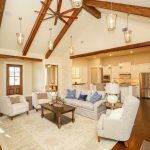 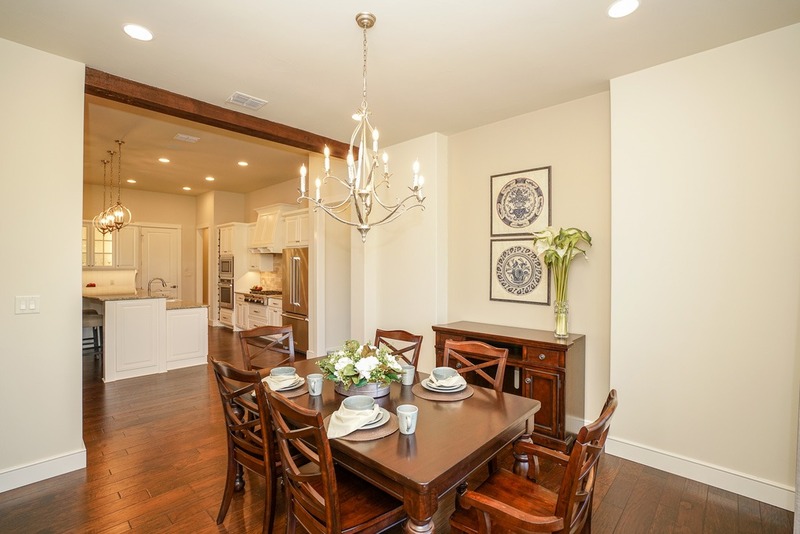 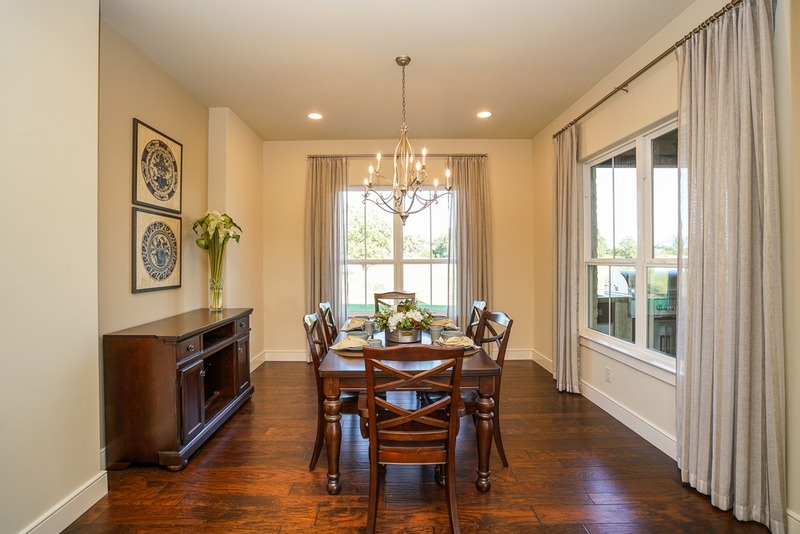 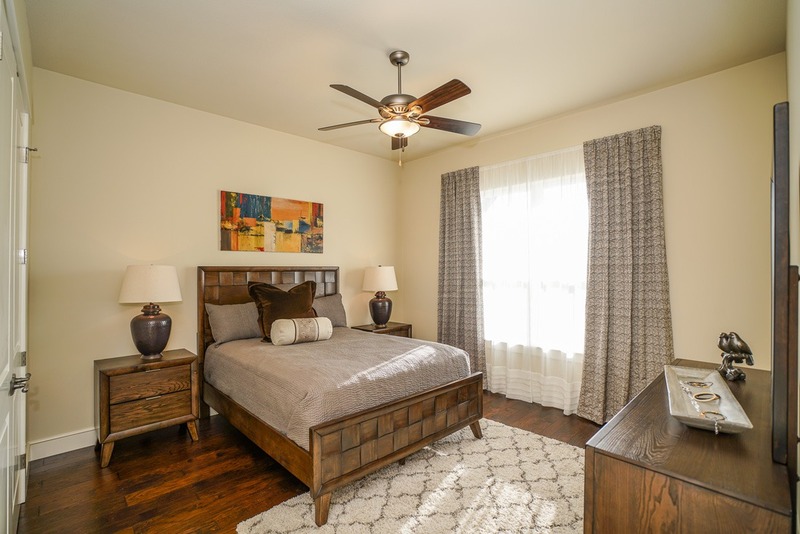 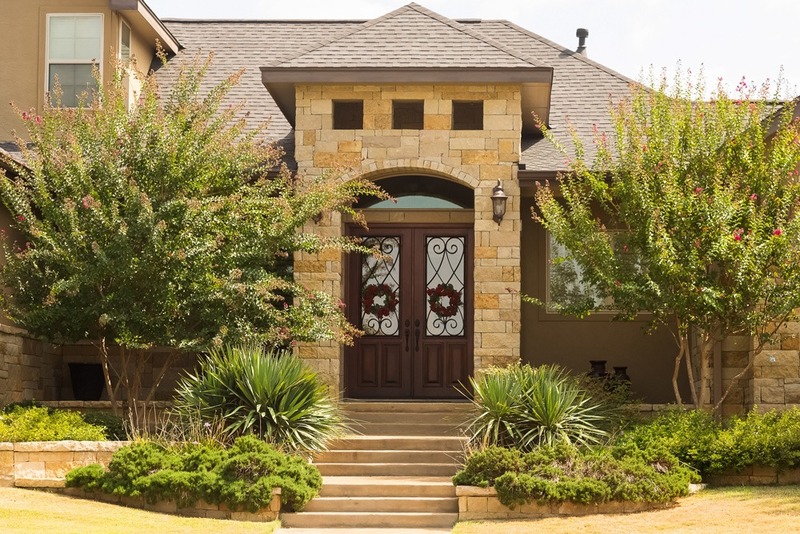 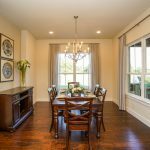 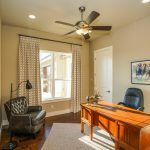 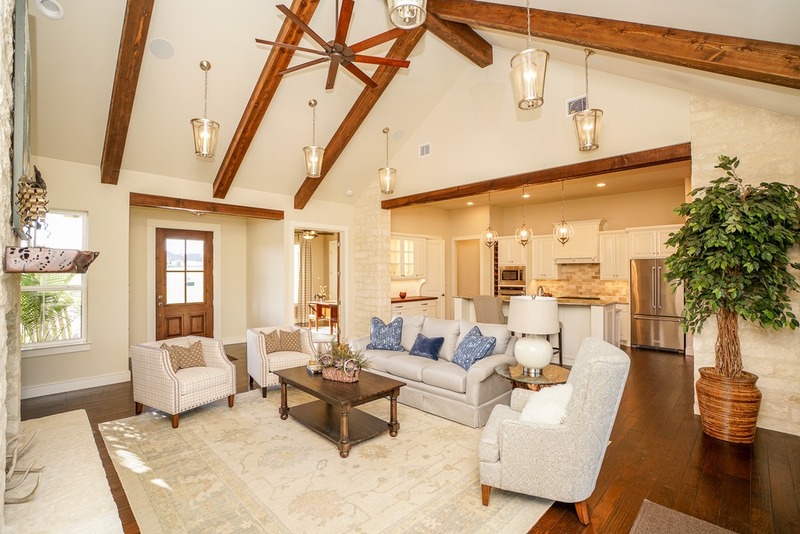 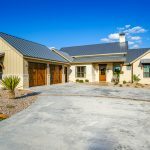 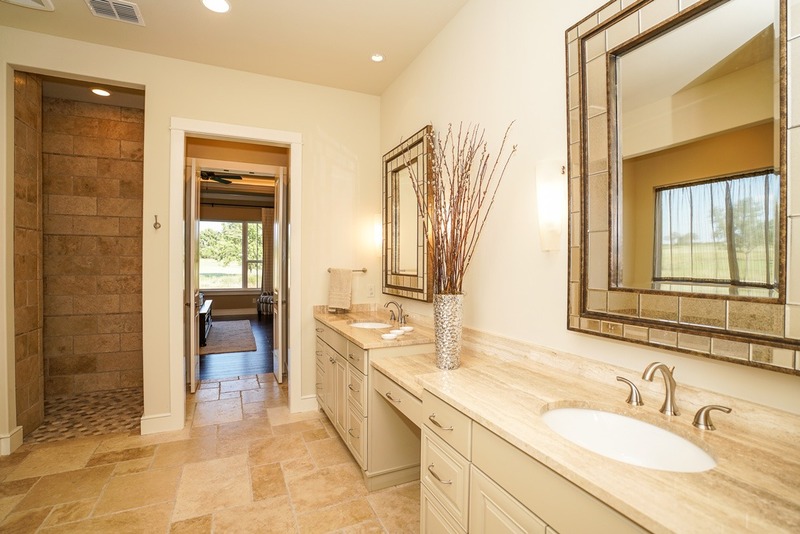 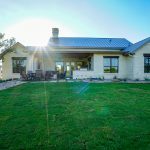 Located in Kerrville, TX a Hill Country Home with contemporary touches. 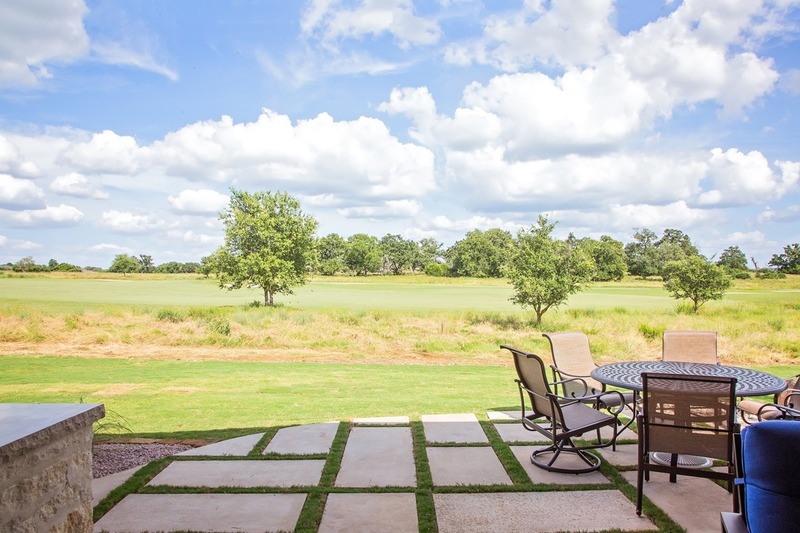 A golf course lot with views of the #7 fairway and water feature of the Creeks course. 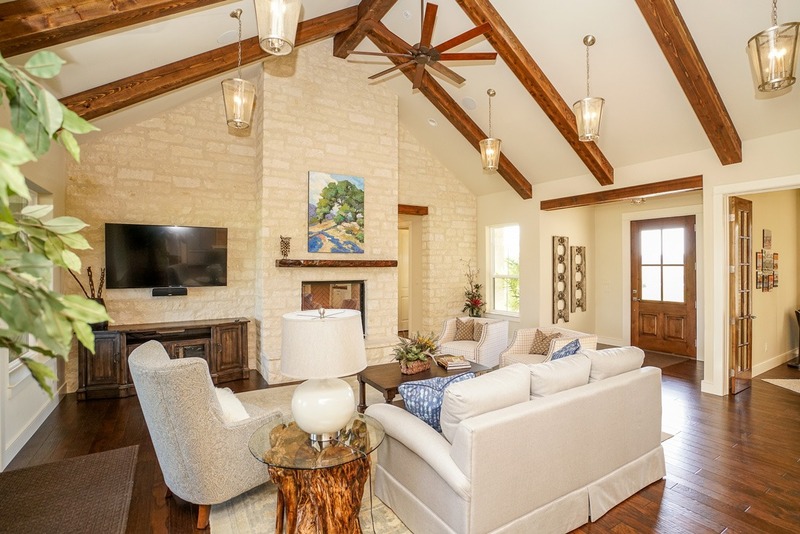 Living room has high ceilings, beams, eye catching lighting and a rock wall with fireplace. 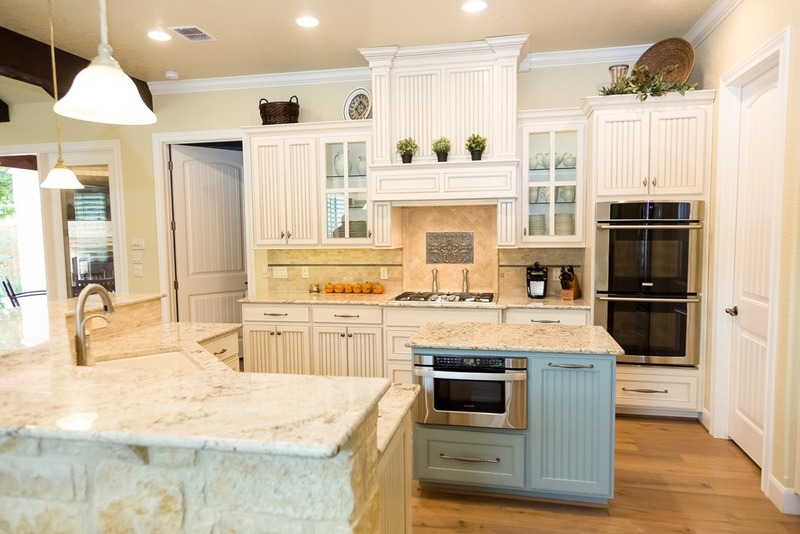 Gourmet kitchen with breakfast bar, painted cabinets, and gas cooktop. 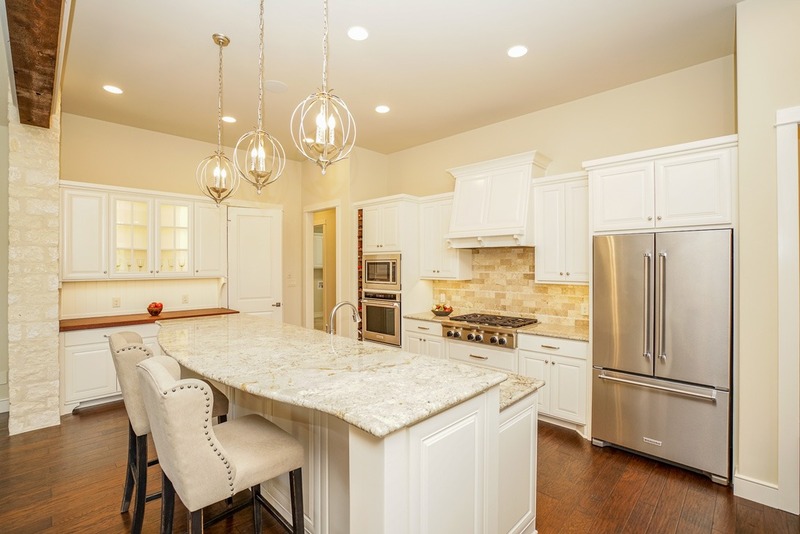 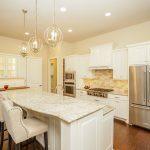 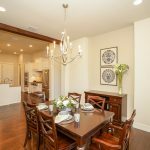 Kitchen also includes commercial style refrigerator, wine bar and large pantry. 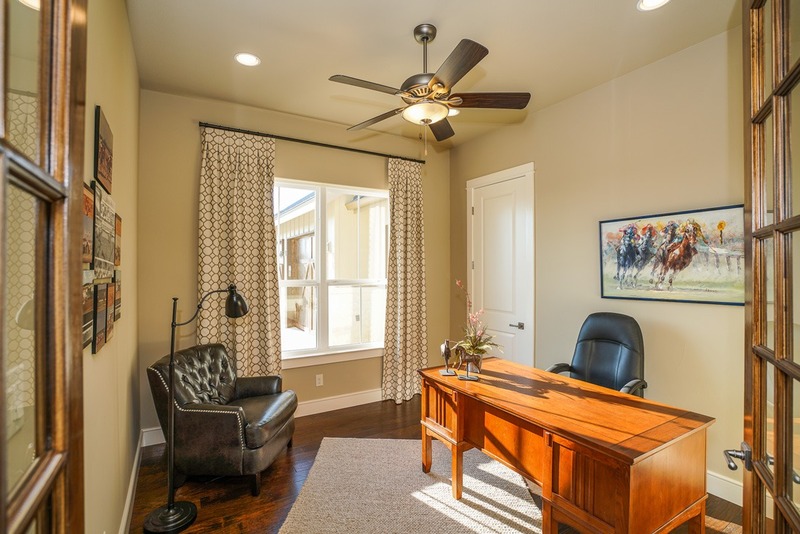 Dining room and office/den. 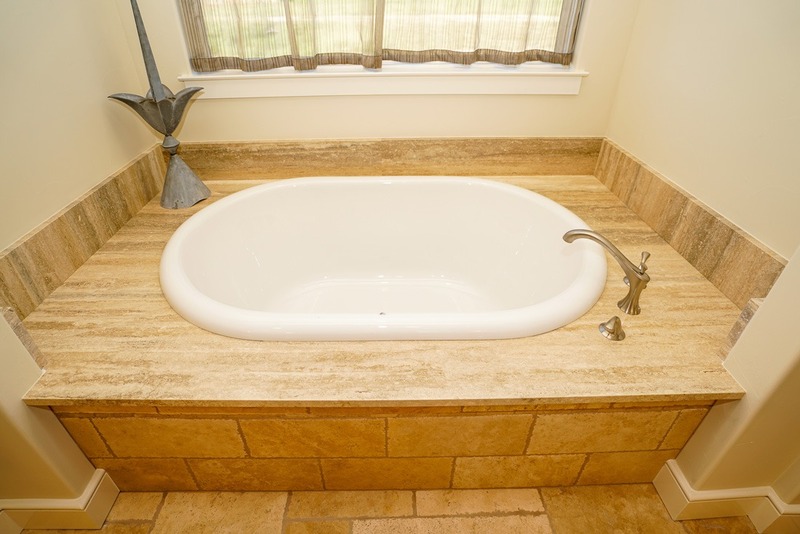 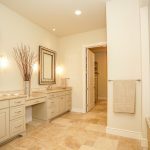 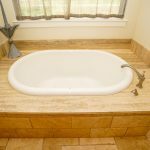 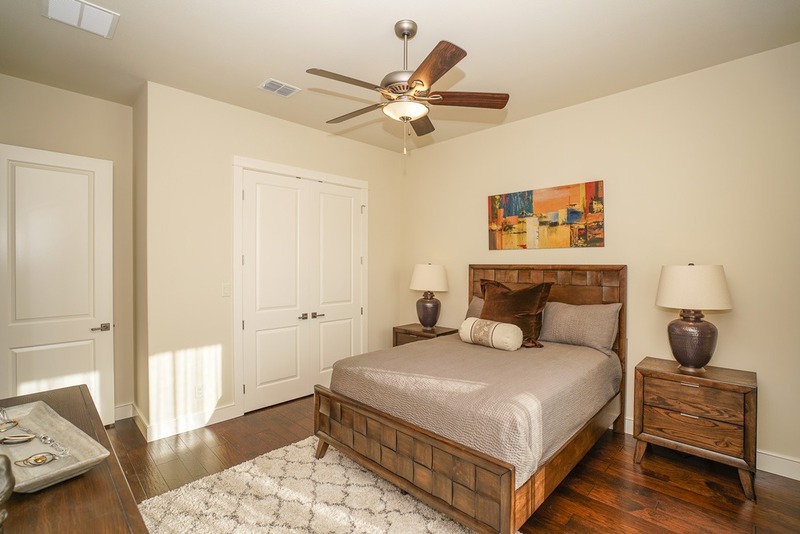 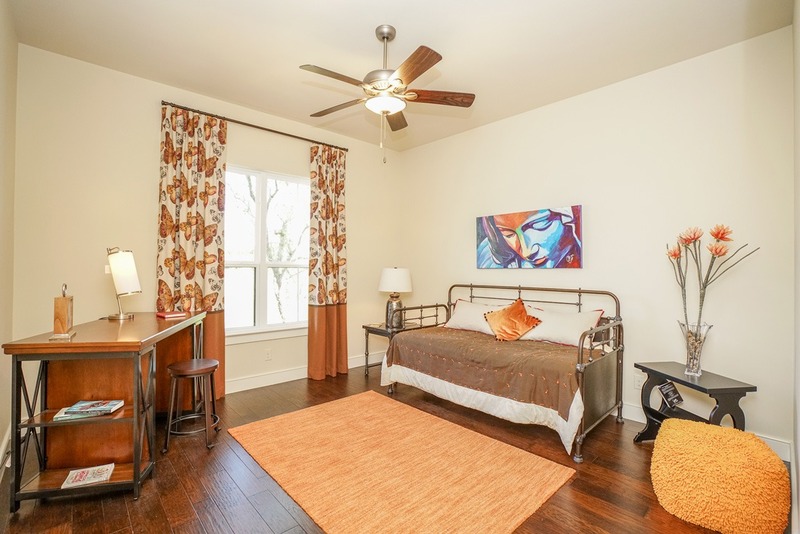 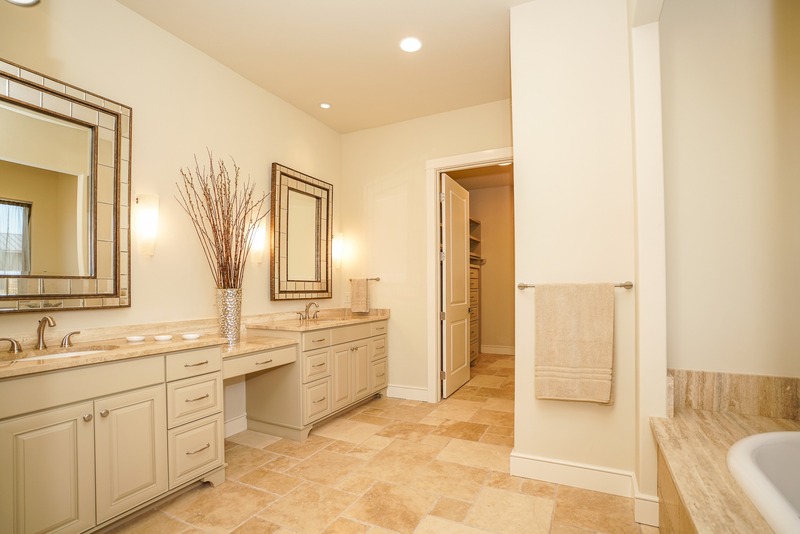 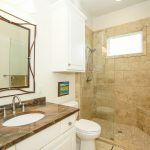 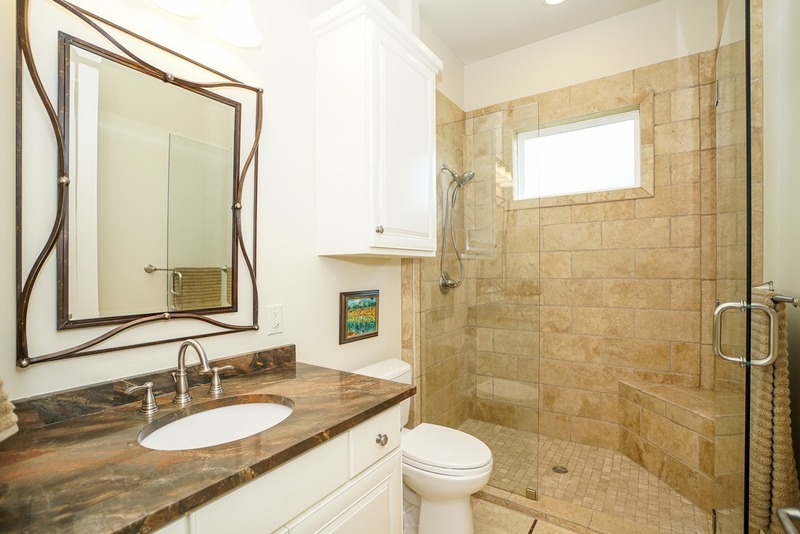 Master bedroom with en-suite, walk-in shower, soaking tub, large closet. 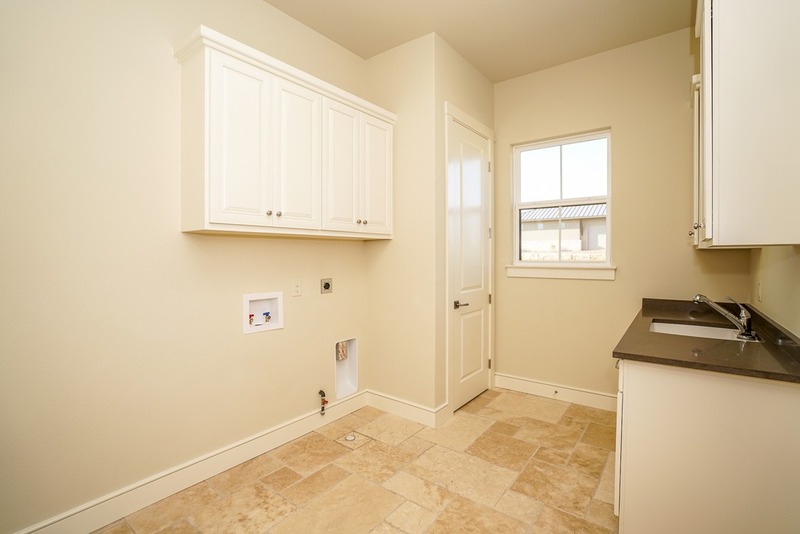 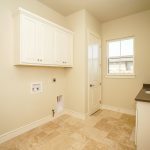 Laundry and mud room. 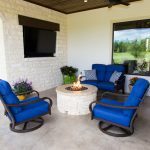 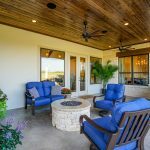 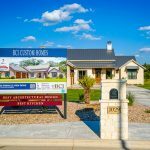 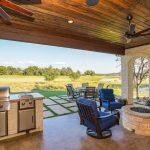 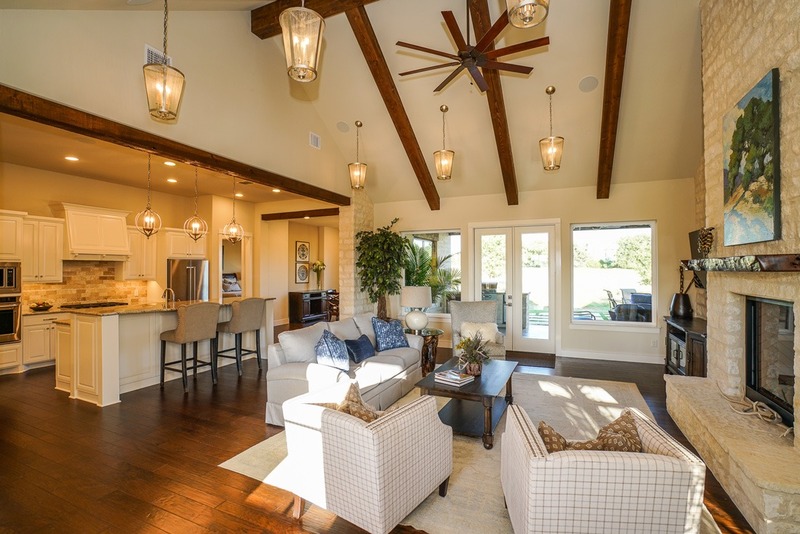 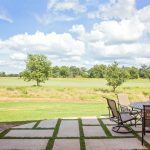 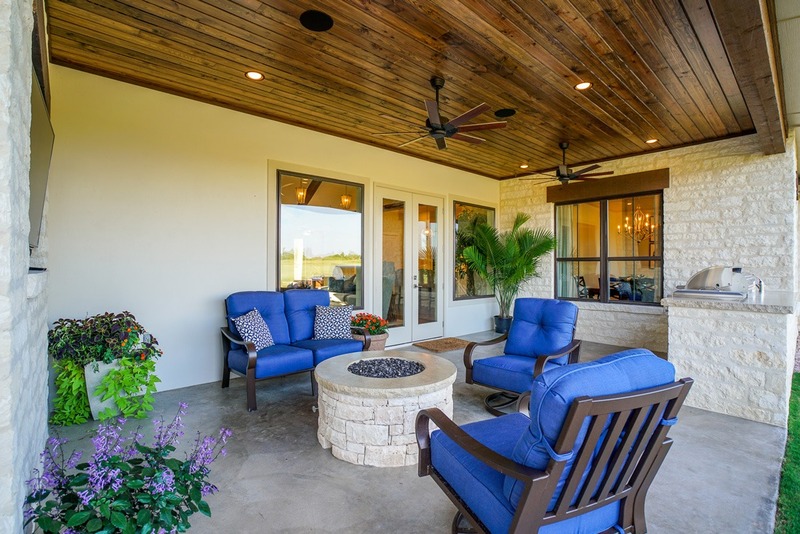 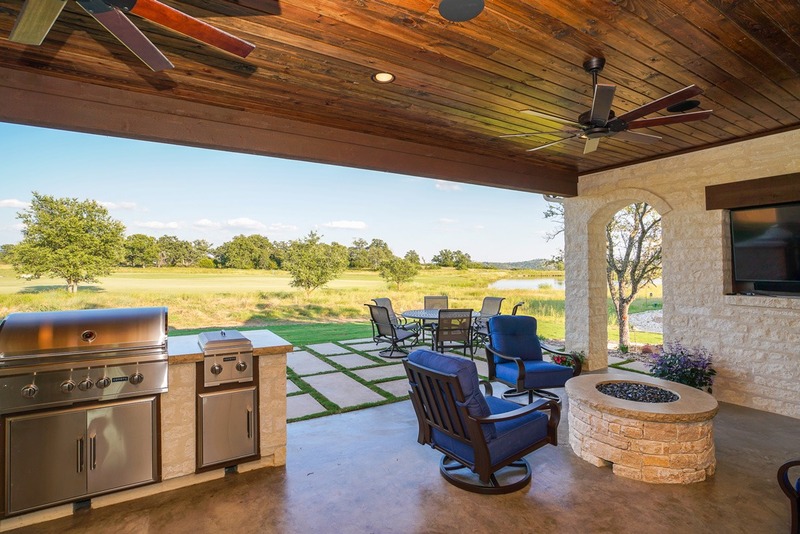 Enjoy Hill Country outdoor living from the spacious outdoor patio complete with TV, kitchen, fire pit, and views! 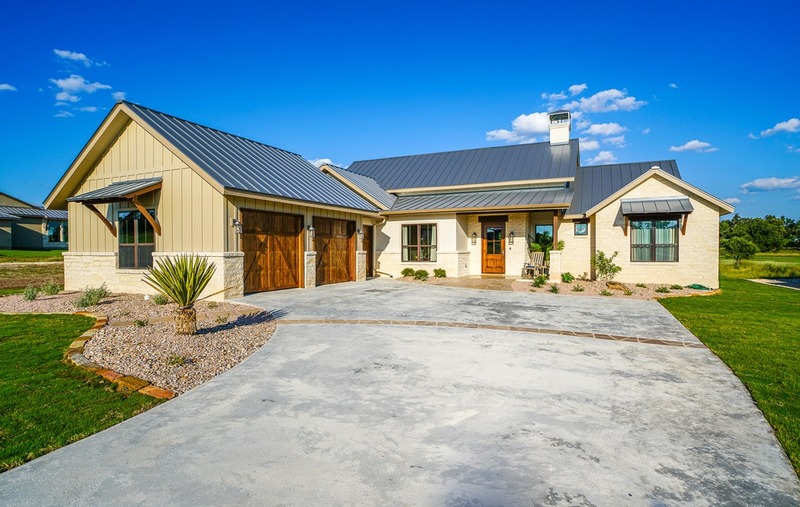 2 car-garage plus cart storage.